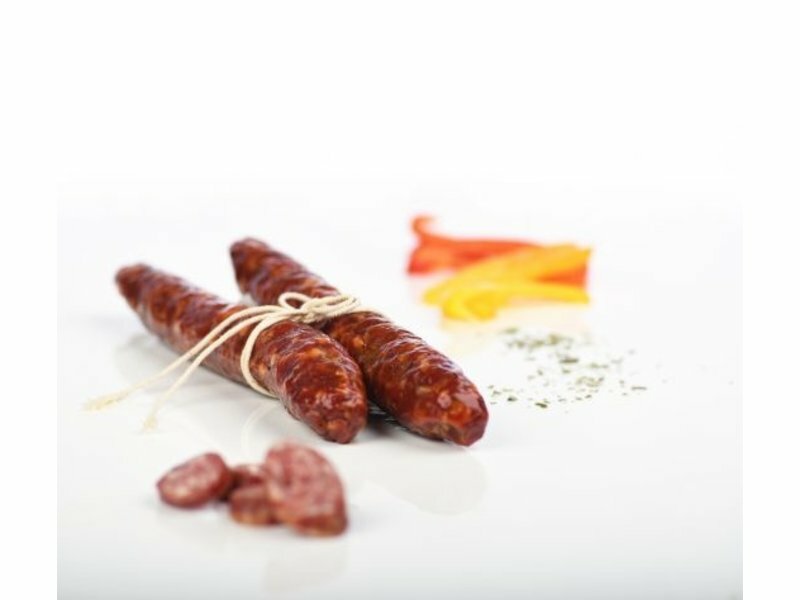 A Frisian take on the classic Spanish Chorizo, a cured and dried sausage with cayenne pepper. 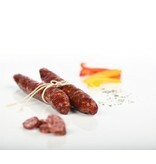 This sausage is little less spicy as it's spanish companion and is therefor well suited for allmost everyone. 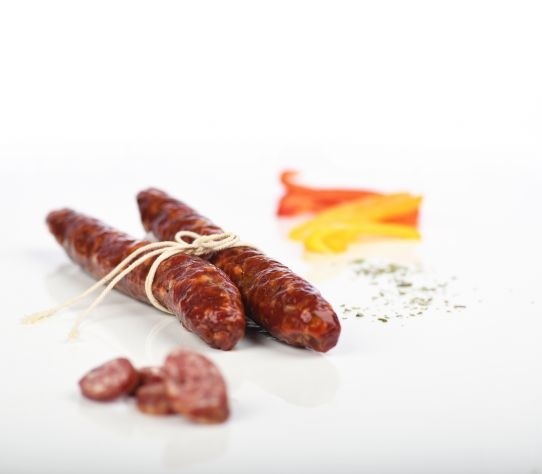 Enjoy it with a glass of Spanish Rioja or on a antipasti platter.